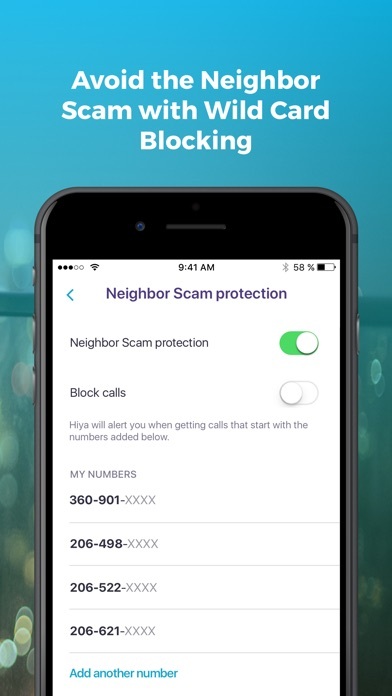 Since getting this app a while ago, there was an initial increase in spam calls. The app doesn't really identify who the caller is. On occasion, it offers an upgrade to pro to tell you who it is. 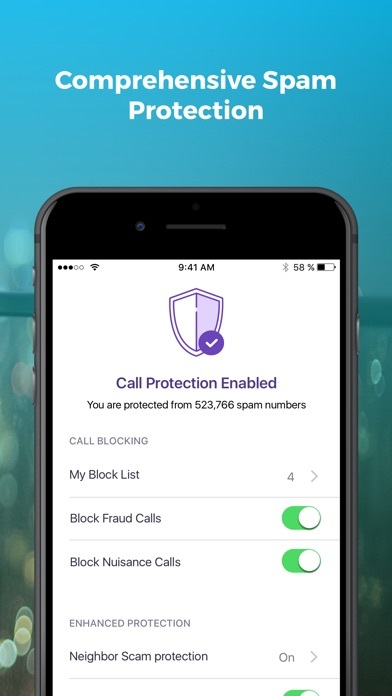 It never tells you that a call is spam. The block feature is redundant. Your phone already offers that feature for free. 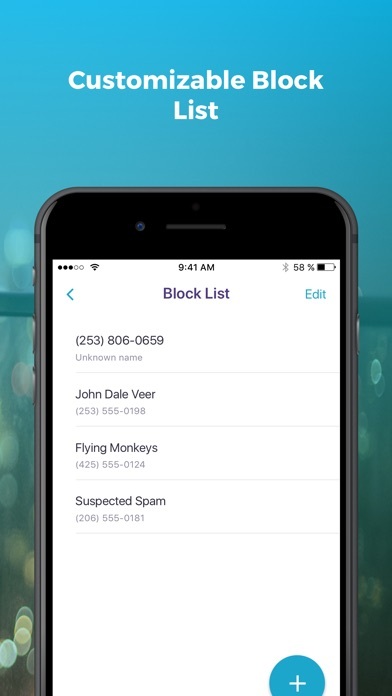 A great unique blocking app!! I just downloaded this yesterday because I was getting inundated by calls from overseas. So far it has let calls from Belarus and Georgia through. Epic fail. Update 4/21. I ended up renewing since it’s only 14.99 for a year. Just don’t see how the same calls, though different numbers, are getting through from Slovenia, Belarus, Georgia, Azerbaijan. Those calls should clearly not ring through. 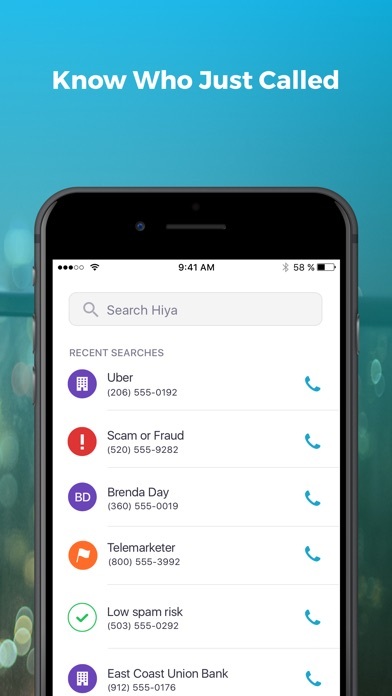 I have to constantly fiddle with Hiya on my older iPhone 5S running 10.3.3. App will not work when updated, and has to be reinstalled weekly to keep it working. Maybe it works better on later versions of iOS. Frustrating to say the least. Otherwise it is a good app. I report all spam call to HiYa and another entity. 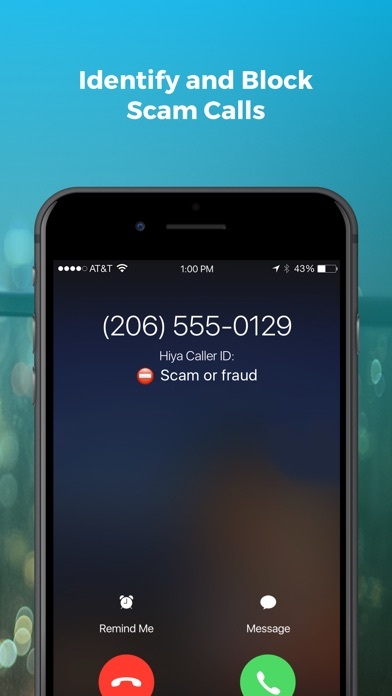 I guess there’s not much you can do about spoofed calls. But too often when I’m reporting a # on HiYa there are already other comments about the same #. Ive got blocking options turned on in phone settings. Shat else can one do? I almost never am told the call is spam, so I have just stopped answering if the number isn’t in my address book. My recording tells people to leave a message and shockingly just about all of these don’t do so. In iPhone XS max, cannot categorize spam because option to save is not viewable. The app is NOT helping and all of the search I made with the app is no results and no name and NEED TO REMOVE THE PREMIUM SERCH FEATURE, NOBODY IS GOING TO PAY REAL MONEY FOR A FEATURE THAT SHOULD BE FREE!!!! !👎👎👎👎👎 U NEED TO PAY REAL MONEY JUST TO GET ANY RESULTS NOW!!! I will stop using this app until it’s fix! !